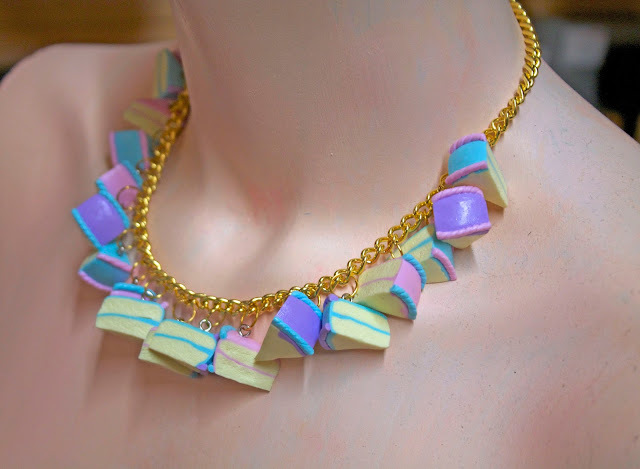 Last year I got to work with stylist Cherrelle Douglas on a shoot with the brief that was titled 'sweets and candy'. She thought of me and my Live Fast Die Yum collection and also asked that I make a custom necklace from the cake charms I use for the Cake Queen necklace I also have on my site. A few months went past and Cherrelle sent me the hi res pictures and a link to the magazine called Old Tat Magazine. 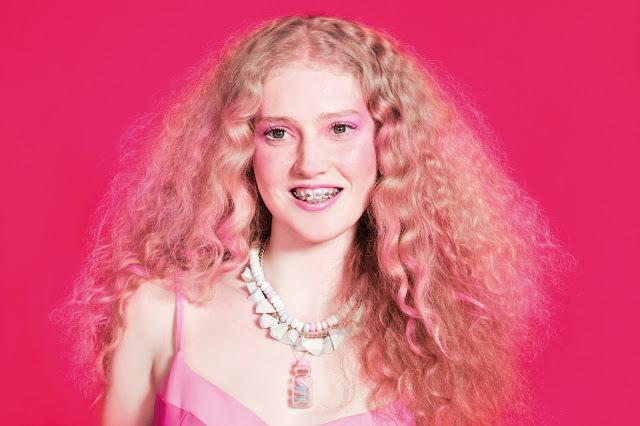 I couldn't believe it, here was my necklace in a beautiful magazine editorial, and not only that, the magazine was awesome too. Filled with interesting articles about women, and fashion, being represented equally, and these mesmerising editorials. I have read my fair few high fashion magazine but nothing really ever felt like it spoke to my sense of style like it did in Old Tat. So I sent my appreciation to Old Tat on instagram like a good little millennial and basked in its glory and that my work was in a magazine. It was not long after I got an email from the team at Old Tat asking if I would like to work with them again on a cat related issue... obviously I accepted. We sent off every cat piece we have (which is a lot we realised after packing it all up) and we were once again absolutely blown away with the shoot. 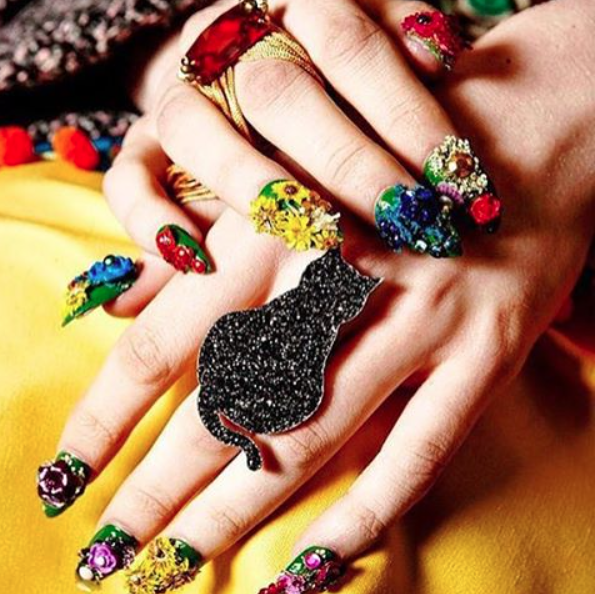 Particularly these ones of our cat ring, nails done by the genius Valentia Syed. We were kindly invited to the last issue launch party, however when we moved from London to Bristol missing parties and events was kind of in the deal. So we sent so brooches along for the goodie bags along with BHC brand ambassador Bethany Rutter to go in our place. We are told it was a really awesome evening. Old Tat Magazine have their new issue (4) out now for pre order and you can choose from E I G H T different covers including an Amanda Lepore(!) one. Buy them here. I 'lost' a month of my life making those cakes! Almost 3 years on and I still make them in my dreams sometimes, ha! Nice to see them in a publication!